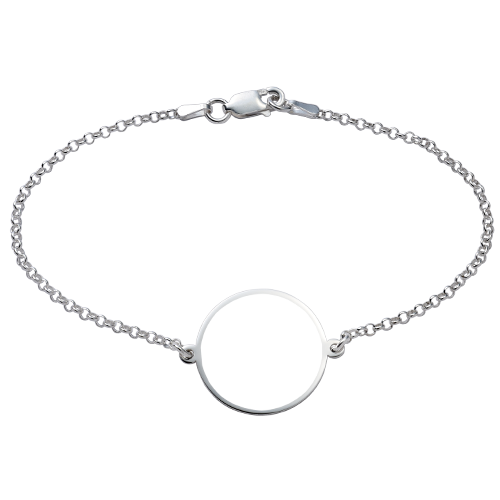 Our engraved handwriting bracelet is the most personal gift you can give. Upload your special message to a loved one and we will engrave it on a round silver pendant. The pendant sits on a silver Rolo chain.